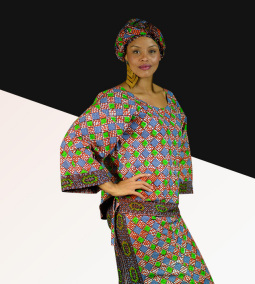 The Abidjanaise Outfit is a piece that originates from the Ivory Coast Fashion scene. This elegant piece is a colorful outfit that is made up of reds, greens and oranges and is sure to spice up your evening. 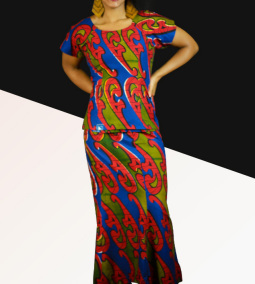 The Asuende Style Dress originates from the current thriving Ivory Coast Fashion scene. 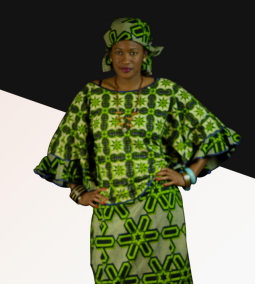 The Batabata Style originates from the current thriving Ivory Coast Fashion scene. 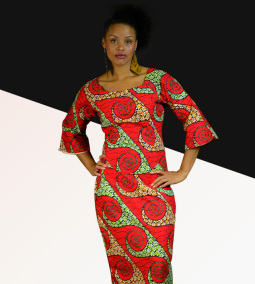 The Bassamoise Style Dress originates from the current thriving Ivory Coast Fashion scene. 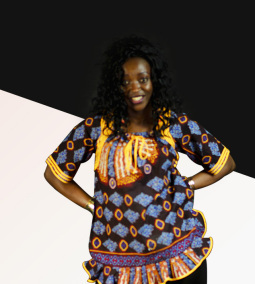 The Cocody Style Dress originates from the current thriving Ivory Coast Fashion scene. 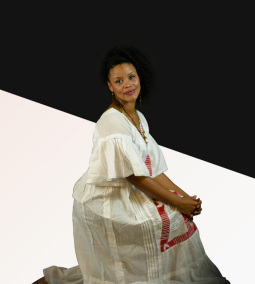 The Katiola Style Dress originates from the current thriving Ivory Coast Fashion scene. 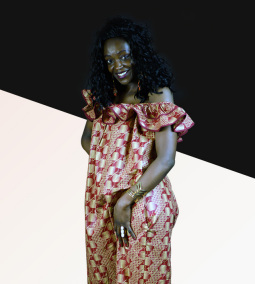 The Abobo dress originates from the current thriving Ivory Coast Fashion scene.